Aspect is a specialist Video Marketing Agency. 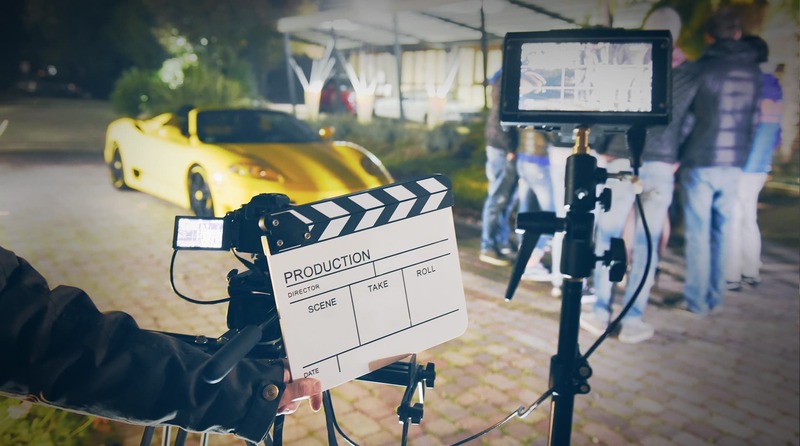 We work with a variety of clients from around the world, through the entire process of planning, creative idea generation, scripting, to full video production and post production. As well as the creative task of bringing your brand to life, we also strive to understand your strategic objectives and can help you activate your brand video so it effectively reaches your target audience. Please get in touch with the agency if you have any questions or a specific brief you’d like to discuss? The shift from interruptive advertising to the creation of video branded content that audiences’ value and actively seek out is a game changer. Branded Content should satisfy a specific need or reflect an audience’s passions and interests. The creation and production of engaging branded content is not enough. A proper branded content strategy and a robust activation plan is what it takes to get your content seen by all the right people in all the right places.